Because unfortunately, the United States didn't cut it. 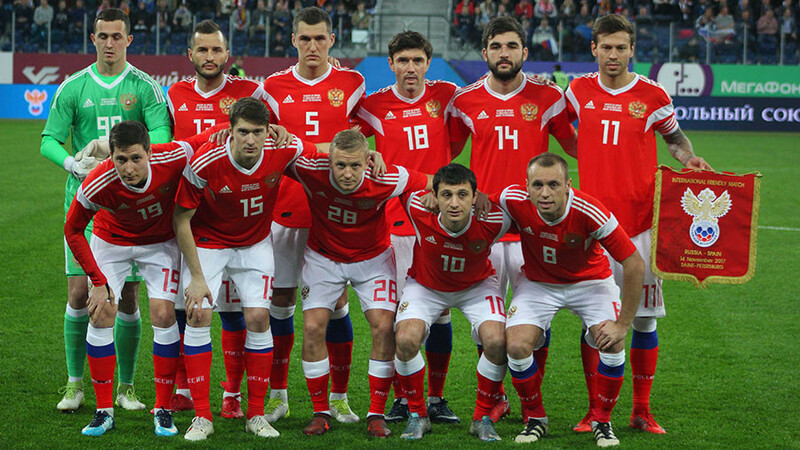 With the World Cup well underway and a couple of group stage games in the books, I'd love to encourage some on Odyssey to follow one of the world's greatest sports tournaments, The FIFA World Cup. This year's tournament is held in Russia across any cities, including Moscow and St. Petersburg. Unfortunately, The Americans did NOT make the tournament for the first time since 1986. However, there are many other teams that you can support and brag to your friends about since they're so extremely talented. If you have no clue who to support, I'll just show you anyway. 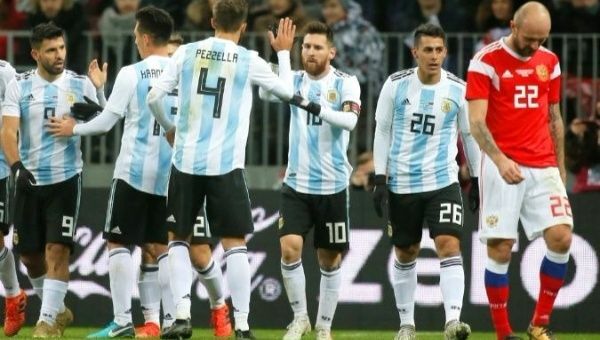 Dubbed one of the deepest teams of the tournament, Belgium's "golden generation" will be gunning for their first ever World Cup trophy with the likes of Kevin de Bruyne, Eden Hazard, and Vincent Kompany among others. Coming off a stellar qualifying and friendly, Tite's Brazil squad is fired up with young, bolstering superstars Neymar, Gabriel Jesus, and Philipe Coutinho. One of the most exciting teams in the tournament, Brazil is looking to bring in their elusive 6th World Cup Trophy. Tactical, talented and clinical. What has driven 2014 World Cup winners and the fastest rebuild in football has rested on those three words. If there is a team you can bet your money on to win it all, Germany is certainly one of them. 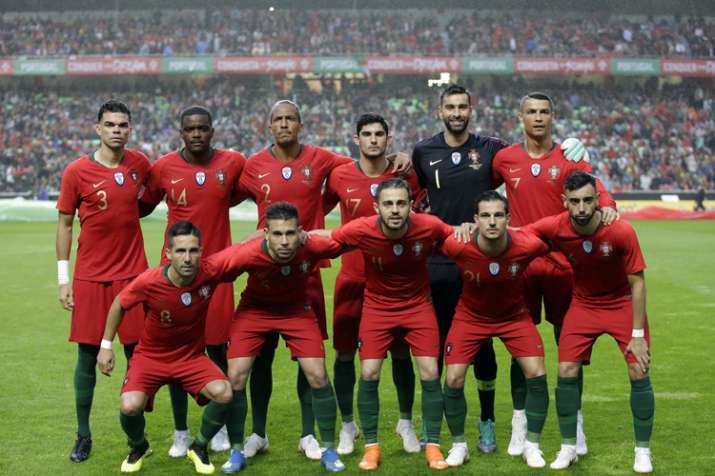 Cristiano. Ronaldo. Need I say more? 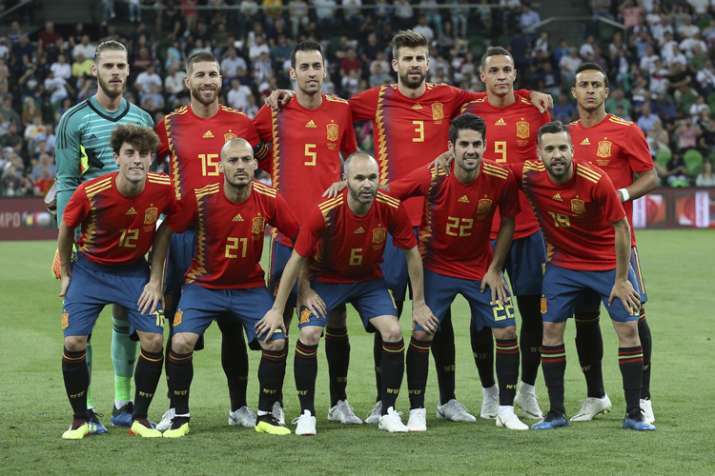 Even with the sacking of Spain Manager Julen Lopetegui two days before the start of the World Cup, Spain still have the talent and tactical wherewithal to come out as champions with smooth passing and a high press. We love an underdog. By the people, for the people. 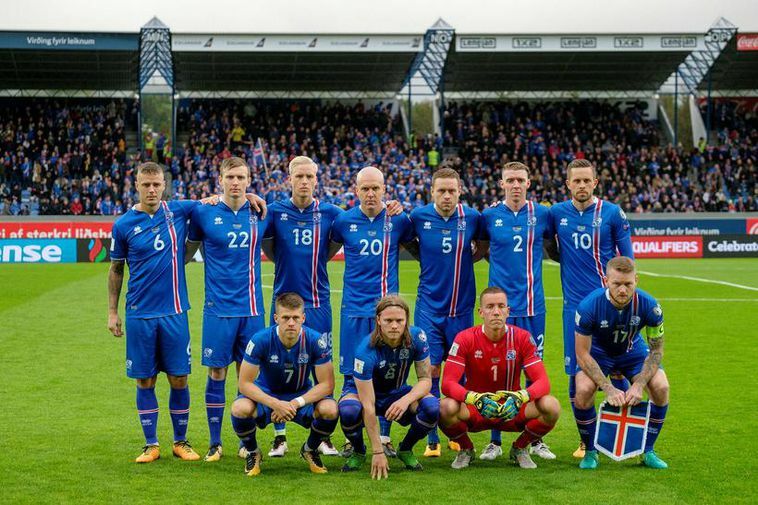 GO ICELAND! They're fantastic when they figure out their lineups, and disastrous when they don't. US soccer fans usually DON'T root for them. I do personally cause I respect good football. To his/her own. 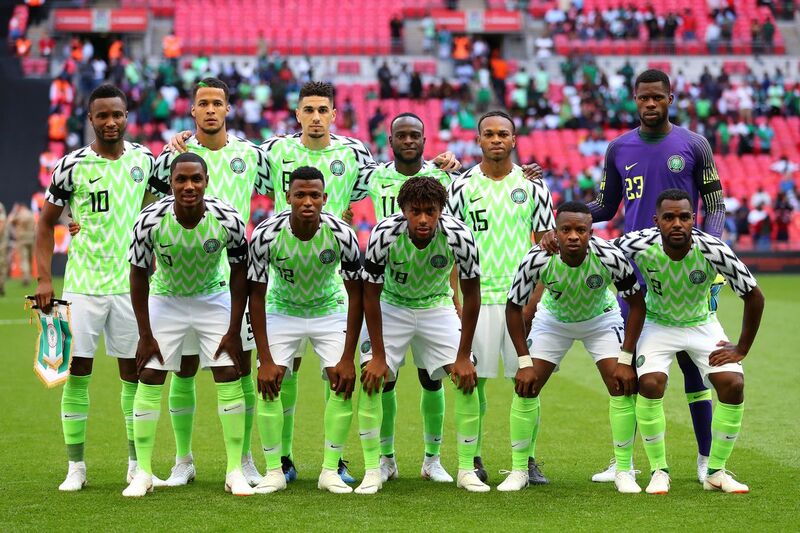 The host nation who might not even make it out of the group stage. However, with the home crowd (and a little bit of luck and politics), we just might see a Cinderella story worth watching!